What a rich pink for Breast Cancer Awareness...beautiful! Very pretty in pink plumeria! Stunning shot Byron, and perfect for today. 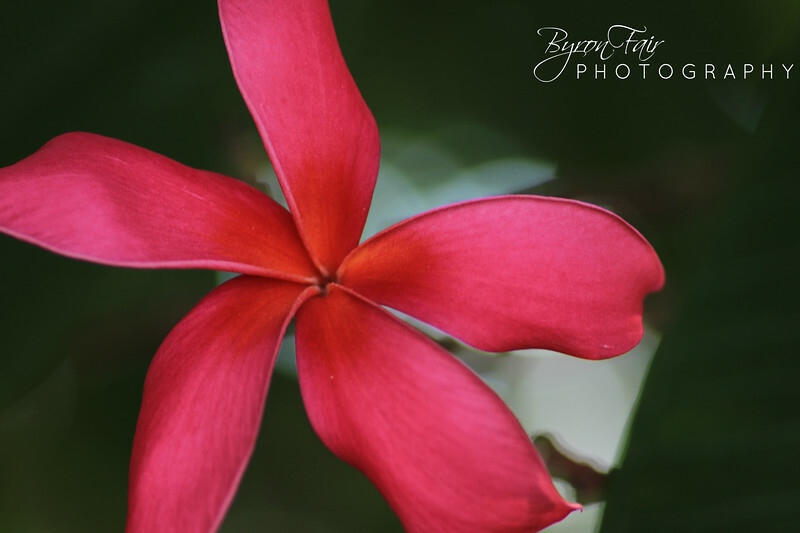 Maybe the other Plumeria had a tinge of pink--this is really really PINK!